As the Director of Product Management for all data management offerings at SAS, Ron Agresta works closely with customers, partners and industry analysts to help research and developments teams at SAS develop data access, data quality, data governance, data integration, and big data software and solutions. Ron holds a master’s degree from North Carolina State University and a bachelor’s degree from Ohio State University. Data may be the most valuable resource that your organization owns. None of the promise of AI is possible without the ability to access, integrate, and transform data. 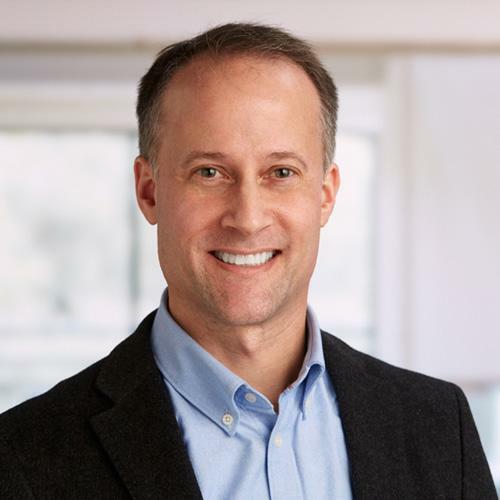 SAS is intent on fundamentally changing the way our customers perform data management because changes in consumer expectations, and technology that drive them, continue to evolve at an incredible rate. 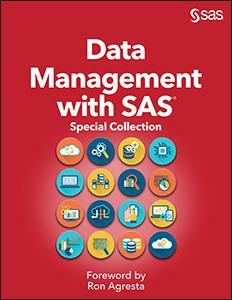 SAS offers many different data management solutions to handle and protect your data. The papers included in this special collection demonstrates the latest tools and techniques that can benefit your data analysis.